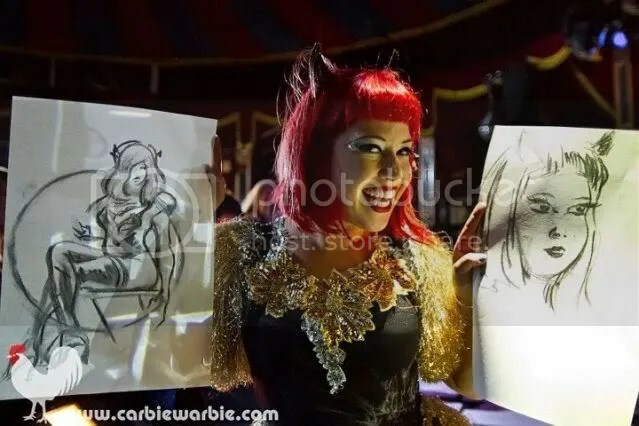 For the first time anywhere in the world, Dr Sketchy’s was represented in The Famous Spiegeltent by us here in Melbourne. How lucky we are! 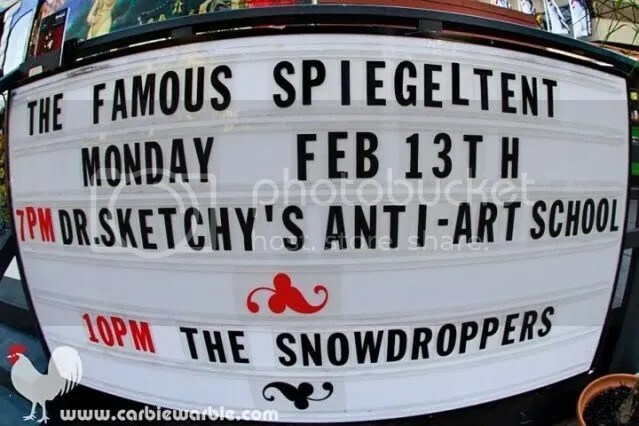 What a magic night and what a success! 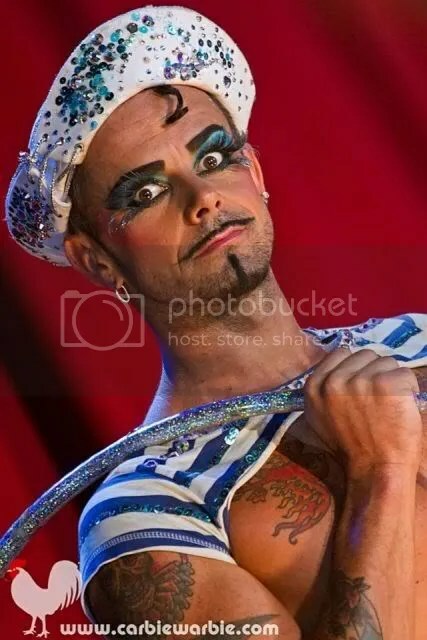 and Superstar of the Sideshow Lilikoi Kaos. 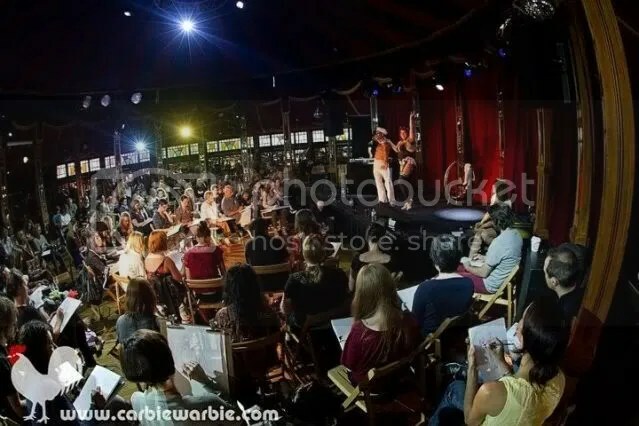 the Famous Spiegeltents Melbourne visit. With photos like these is there any wonder we made Number 1 on TONE DEAF!